I recently returned from a journey to Eastern Europe. 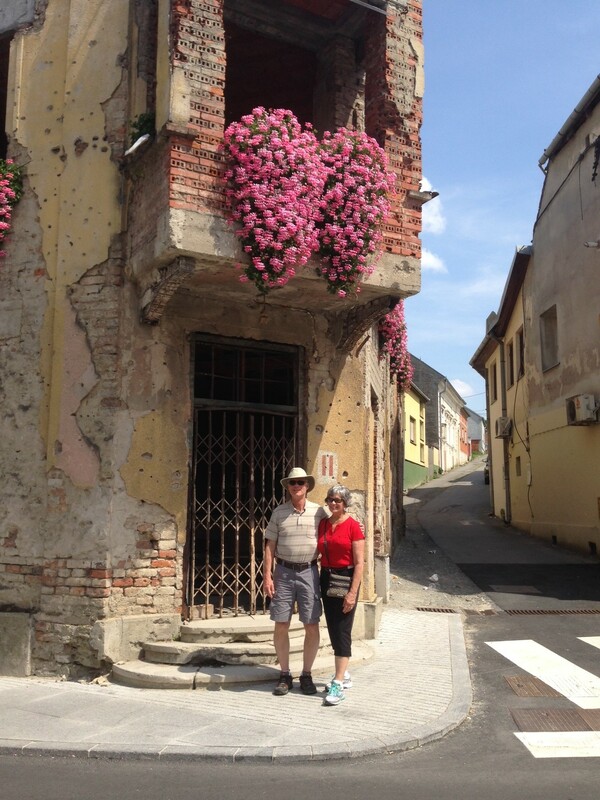 I briefly visited towns in Hungary, Croatia, Serbia, Bulgaria, and Romania. The tour caused me to reflect more seriously than ever on the freedoms and opportunities we enjoy in the United States. We took a photograph of a bombed out building in Vukovar, Croatia, located on the Danube River. Someone had placed beautiful blooming flowers in several openings of the building where windows used to be. The symbolism was intense. My professional life for the past fifteen years has been devoted to working with leaders of privately owned businesses. Most small to midsize businesses cycle – from relatively good times to relatively poor times. Occasionally a business is devastated. Even in “normal” times, my clients face difficult challenges. Some are fighting serious diseases while still running their businesses. Others are unable to pay themselves a salary for months at a time due to negative cash flow. Some are angry with and frustrated by lending institutions who offer little or no support. Still others must struggle through broken family relationships that are exacerbated by the demands of the business. So it’s not surprising that businesses are sometimes figuratively blown up. Maybe more surprising are those occasions when, out of the ashes, something beautiful emerges. Individual perseverance and guts, and the unbending support of family or friends or customers or suppliers, produce bright color where only gray existed before. Now, back to Eastern Europe. Having met and heard the stories of a number of people who once lived behind the Iron Curtain, I am struck by the power of having the freedom of choice. I’m more appreciative of having a system of checks and balances in a government that sometimes seems to be gridlocked. I’m grateful to live in a country where any entrepreneur has the freedom to choose his own next step. Doors may not be wide open at every decision point, but at least the doors exist. Has your business ever seemed like a mere shell of the structure it once was? And you’re still standing? Then my photo from Vukovar is for you! I bought the dehumidifier in 1979, and it lived in three different homes over the years. When I finally decided to retire it, the machine was still working! That is, when I plugged it in, the compressor began running. If the temperature of my basement was below about 75 degrees, the coils would freeze up. The simple on/off switch no longer worked. The control knob for adjusting the humidity setting did not work. When running, it was very noisy and threw off a lot of heat. But it still removed moisture from the air when the conditions were right. The new unit I bought 35 years after the purchase of the old one works better. It removes more moisture, more quietly, radiating very little heat, under almost all operating conditions. And I can run a hose to the basement sump for continuous draining. With the old unit I had to empty the bucket twice daily because the plastic hose connection was stripped long ago and leaked. I know CEOs who, like me, stick with the old technology too long. The ancient computer operating system causes all kinds of interrupts and lost productivity. The phone system is cumbersome for customers as well as employees. The printer/copier/scanner still prints, although the paper feed jams regularly and the scanner feature has never worked right. Inertia and penny-pinching sometimes combine to make us stupid. Running a great business requires relatively current technology. 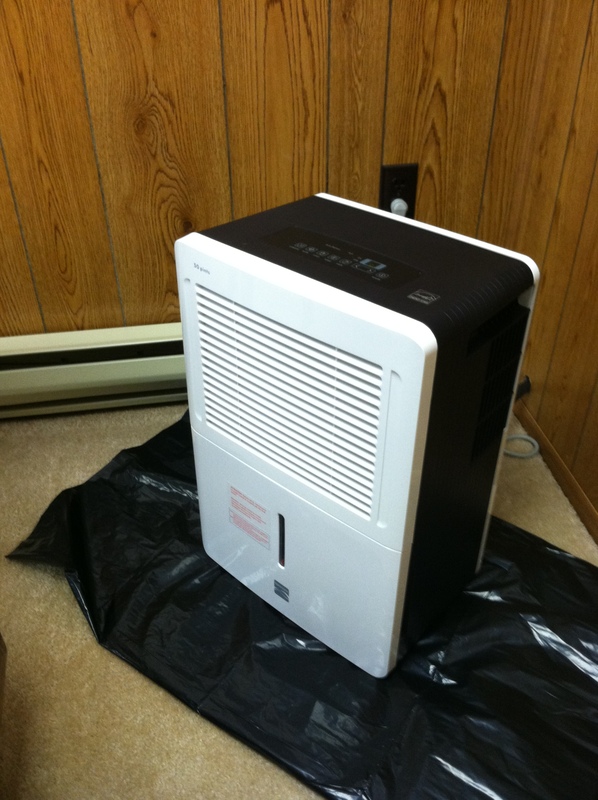 What’s your dehumidifier?